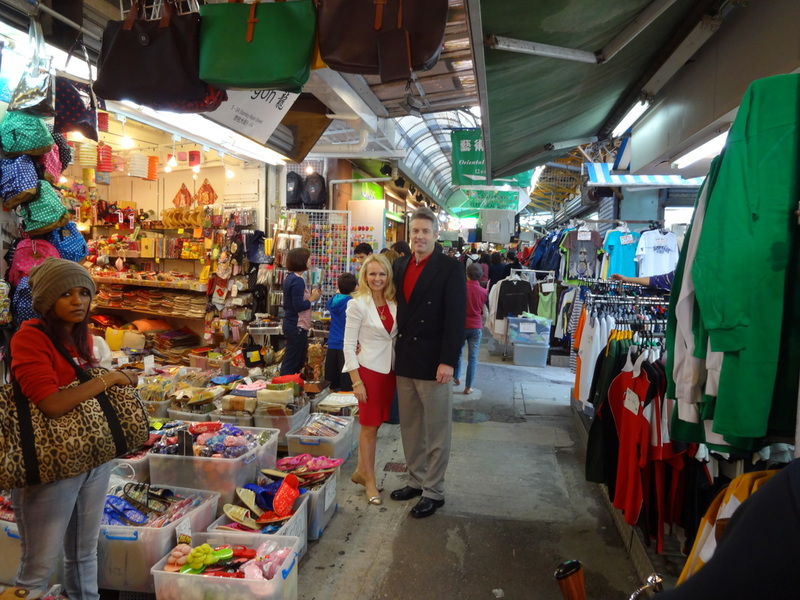 Sarah and Joe were shown the beauty of Hong Kong by their tour guide Theresa, who also shared that the people of Hong Kong "talk fast, walk fast, eat fast and work hard." 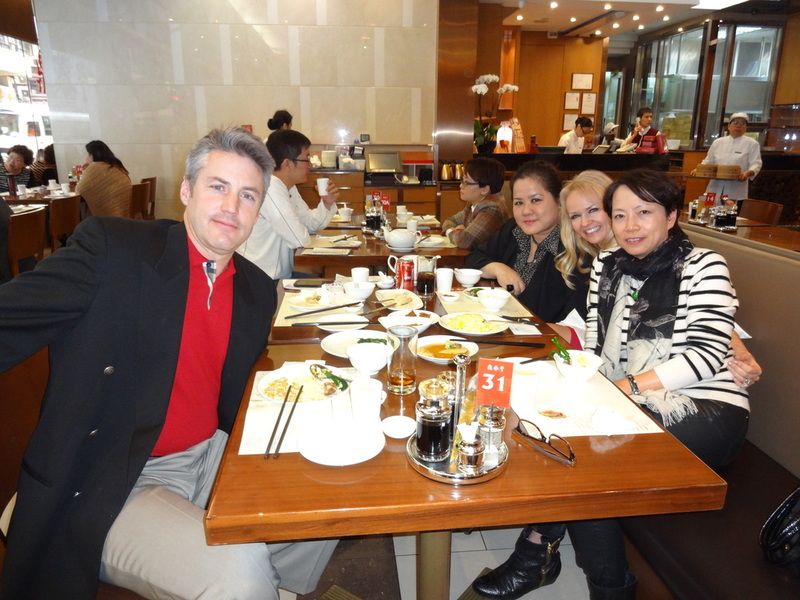 The group was joined for lunch by Ms. Frieda Chang, the wife of Sarah's Harvard Classmate Paul Chang. Lunch was enjoyed family style at the famous Din Tai Restaurant. 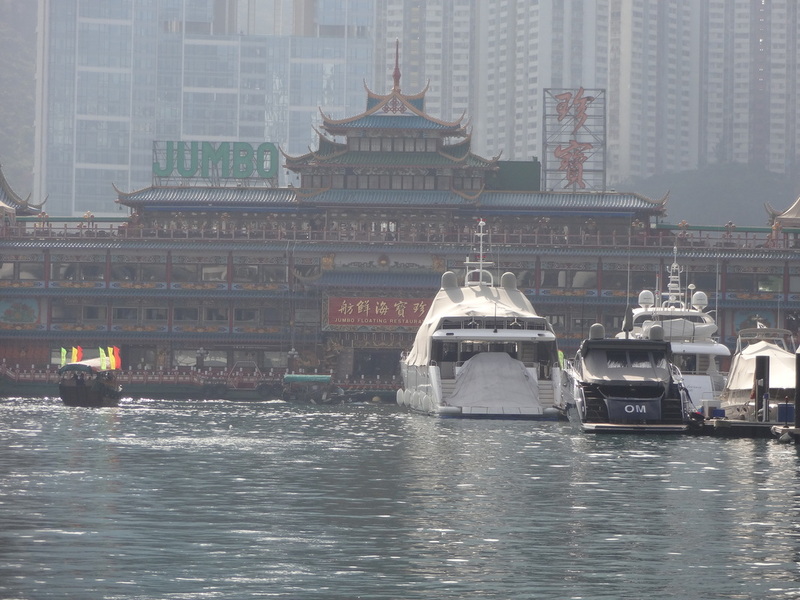 The afternoon was spent visiting impressive tourist favorites such as the Stanley Market, the Jumbo floating restaraunt, Repulse Bay and much more. Sarah is very proud of the accomplishments of her HBS classmate Mr. Paul Chang, who is the Secretary for Development within the Government of Hong Kong. Following their tour of the city, Sarah and Joe were driven to Mr. Chang's office in the West Wing of the Central Government Office in Tamar and were introduced to two local burn survivors. Crystal Ho is in her early twenties and works for the Hong Kong Burn Association. Stanley Cheung was burned in 1996 and was also named in the 2009 Top 10 Outstanding Young People. He and his mother are the driving forces behind the Hong Kong Burn Association. 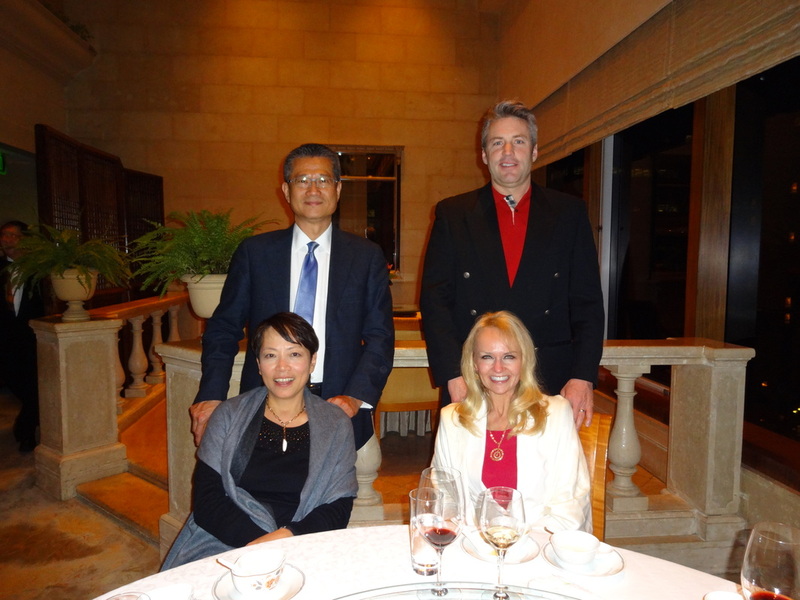 Sincere appreciation to dear friends Paul and Frieda Chang for the wonderful time in Hong Kong.